Eurotunnel was opened in 1994 and provides a regular vehicle shuttle service from Folkestone to Calais. 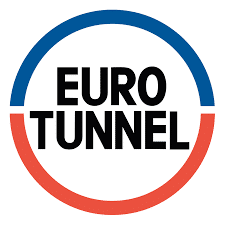 Eurotunnel provide the quickest transport links between the UK and mainland Europe, with each journey taking approximately 35 minutes. Eurotunnel also provide retail and restaurant services at the passenger terminals in both France and the UK. insight6 were asked to provide processes to measure the standards of customer experience on the passenger trains and also in each of the passenger terminal buildings. insight6 worked with Eurostar in a couple of different capacities – firstly providing customer experience reviews for their retail stores within the terminal buildings, and secondly on the journey itself. The partnership between Eurotunnel and insight6 began in 2012 and has blossomed in the time since. 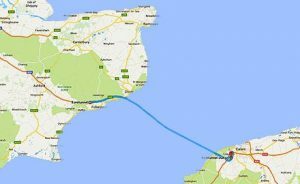 Mark Perkins, insight6 Customer Experience Director, Kent implemented a programme of customer experience reviews to assess the journey between Folkestone and Calais (and return) from a customer’s point of view. This enabled Eurotunnel to fully understand the customer journey they were providing for their customers at all points throughout the journey schedule. insight6 were also engaged to conduct CX reviews to measure the customer experience at each of the retail and restaurant outlets in both France and the UK. 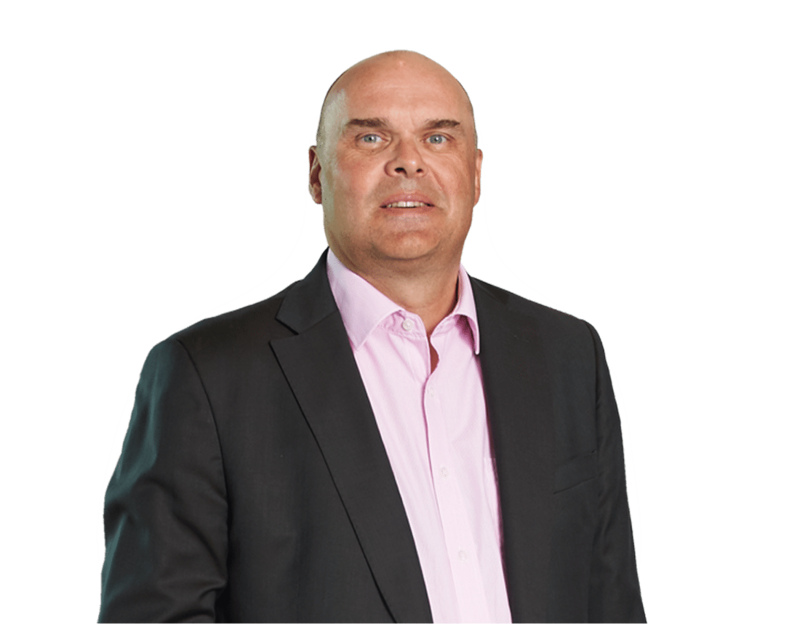 The programme of reviews set up by Mark was tailored perfectly to Eurotunnel’s needs. Specific scenarios, chosen by Eurotunnel, could be set up and followed perfectly by members of the Customer Experience Research team. Creating a bespoke programme meant that insight6 were able to: help Eurotunnel identify areas of the service that could be improved, discover how easy it is for customers to find all the key information they need for their journey, learn how available staff are to help customers find where they need to go and how comfortable on-board staff make the passenger feel on the journey. The insight6 CX Researchers undertake 40 journeys a month with Eurotunnel as part of the programme. Working with the insight6 team allowed Eurotunnel to identify areas where improvements could be made to the service. The work also gave the team details showing examples of good practice which Eurotunnel rewarded and used as an example to role out in other areas.